Get the Winchester Model 71 parts and accessories that you have been looking for with Numrich Gun Parts.  With a wide selection of Winchester Model 71 parts, Numrich has everything that you need. We've been providing parts to firearms enthusiasts since 1950 - order your Winchester Model 71 parts today.